Ingredients : Coconut oil, Olive oil, Shea butter, Glycerin and many more environmentally friendly ingredients. Does not contain SLS and SLES, Paraben. This listing is for 200g of plant base soap shreds. All the hard work has been done, all you need to do is melt it down, add fragrance and additives (herbs, seeds, etc), pour it into a mold, let it dry for a few hours, unmold and it's ready for use! Things that you can add (optional) :You can add in milk, Coconut oil, Essential oil, colorant, dried flowers or if you just want a natural soap all you need is just soap base. Ratio Guide :200g soap base : milk 50ml : coconut oil 10 drops : Essential oil a few drops depends on your preference. 1. Melt soap base in a double boiler, or you can use microwave. 3. 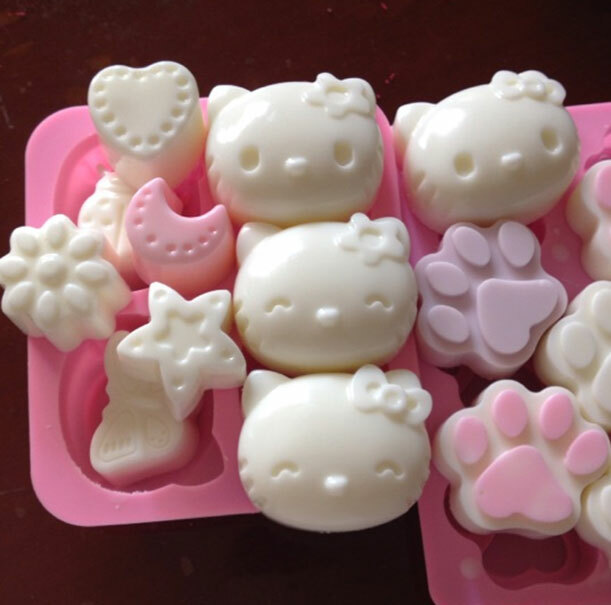 (Optional) For 200g soap add Milk (50ml). 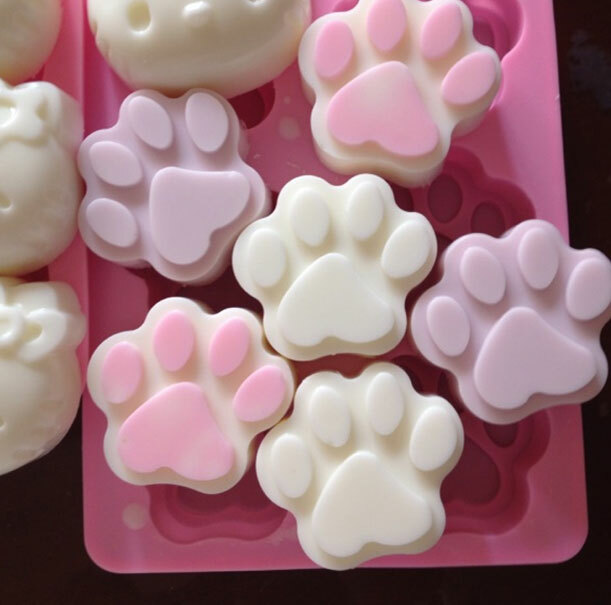 Do not add more than 50ml as it will make the soap very soft. 4. (Optional) You can also add in honey (1 tbsp), soap dyes, scrubs, essential oil, rose petals, lavender and etc. 5. Pour into mold or container and let set. 6. Once soap has hardened, pop it out and cling wrap the soap for keeping. Or you can even start cleansing with it right away.